Earthquake Prediction: Yellowstone Supervolcano Springs Going Dry! 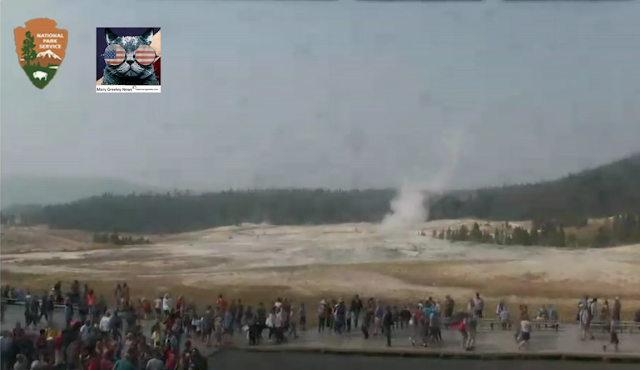 Yellowstone Supervolcano Springs Going Dry! QuetlySteaming no water seen.Cistern Springs water 48-50' below rim of inner tube, rolling boil.